It's easy to get confused by all the terminology and acronyms within internet technology these days...we feel you! On occasion, we want to use this blog to take a look at a few terms or glossary items that we think are often misunderstood (or at times, not understood at all.) The topic of the day is, what's the difference in FTTP and FTTN? What do both mean in the first place? Let's take a quick look at both, as well as one more for good measure. Fiber to the premises is among the best type of internet service you can get in your home or business. With FTTP, sometimes known as fiber to the home (FTTH), s a pure fiber-optic cable connection running from an Internet Service Provider (ISP) directly to a given home or business. FTTP offers the fastest possible connection and the lowest latency and highest potential speeds for download and upload transfer speeds. It's much faster than a coaxial cable Internet or dial-up connection. Fiber to the node tends to be a more affordable option than FTTP, and is generally more widespread. With FTTN, a fiber "node" is located somewhere in the neighborhood, and that node has fiber running from the closest fiber distribution hub. But from that node to each home/building in that neighborhood, the connection is fed by either copper or cable lines. 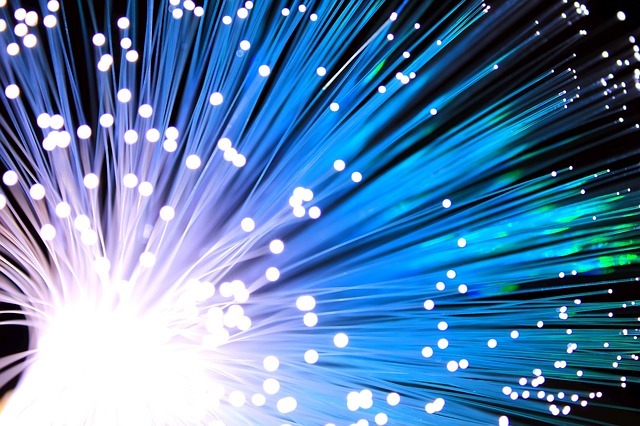 Because of this, and FTTN's use of copper cable, the maximum potential for download and upload speeds is lower than FTTP connections, however it's widely prevalent and often times plenty fast for even heavy internet users. Fiber to the curb (FTTC) is a lot like FTTN, but also includes additional fiber fed closer to the home or business (aka the curb), which is then fed to the home or business via cable or in some cases, copper lines. The next time you consider your internet connection at home or at work, now you know the difference in FTTN, FTTP and FTTC!